Simon Coveney T.D. 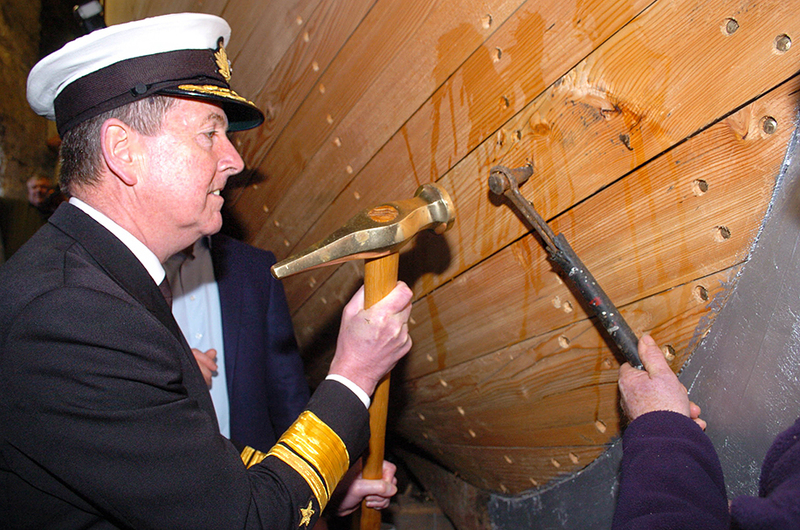 Minister for Agriculture, Food & The Marine and Minister For Defence, with a little help from his friends, will hammer home the final ‘whiskey plank’ of European larch on the hull of the good ship Ilen. THE WHISKEY PLANK IS THE FINAL CRAFTED PLANK NAILED TO THE HULL OF A WOODEN SAILING SHIP. IT MARKS A SIGNIFICANT MILESTONE IN THE BUILD AND IS TRADITIONALLY MARKED BY A CELEBRATION. 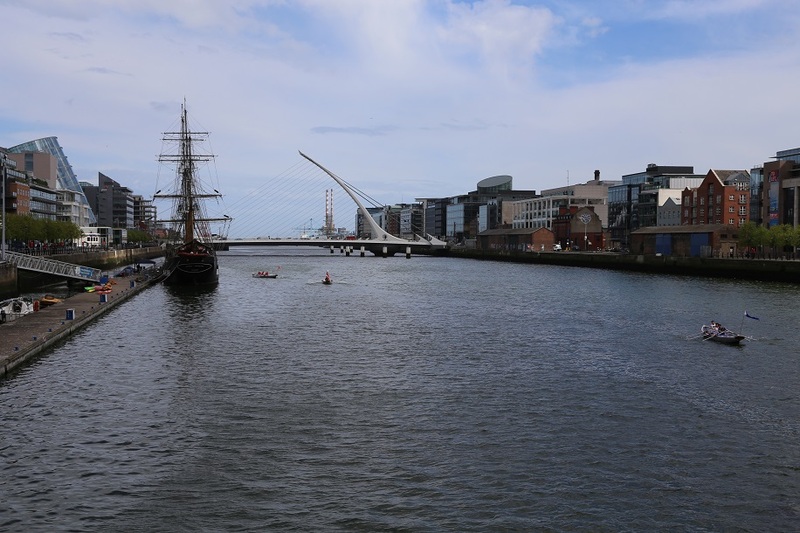 The Ilen is the last of Ireland’s traditional sailing ships. Built in 1926, it was delivered by Munster men to the Falkland Islands where it served valiantly for seventy years, enduring and enjoying the Roaring Forties, the Furious Fifties, and Screaming Sixties. 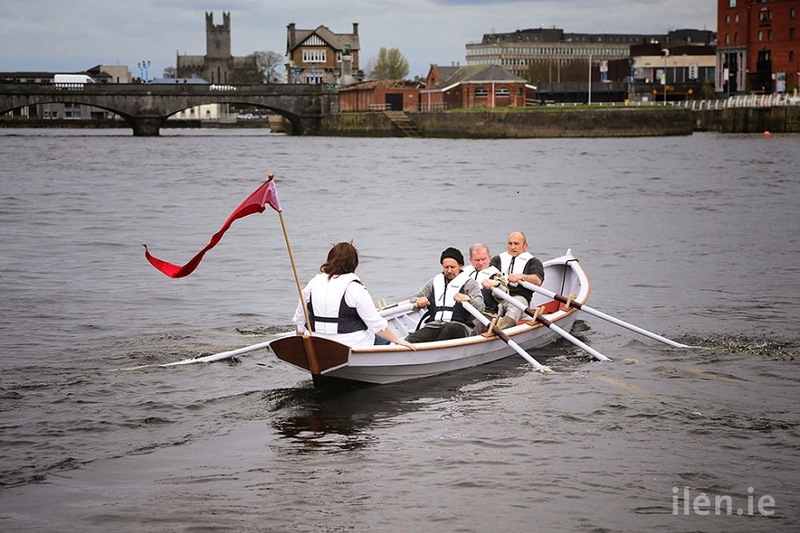 Returned now to Ireland and given a new breath of life with powerful ribs of grown Irish oak, and long planks of European larch from our gallant allies in the Bavarian Alps, she pitches impatiently in the trammels of the great Corn Store in Hegarty’s Boatyard, as eager as a young salmon to get to the sea.